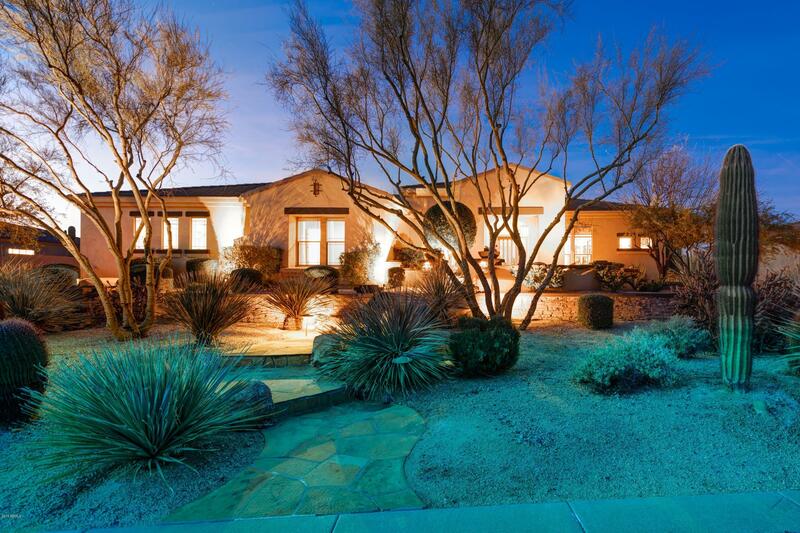 Exemplary expertise in promoting and marketing North Scottsdale homes for sale. Every effort is put forward to provide clients with the best professional real estate representation possible. For Sellers, that means selling your property for the highest price, in the fastest and most convenient way possible. For home Buyers, that means getting you the best possible deal for your money on a property that meets all your needs. 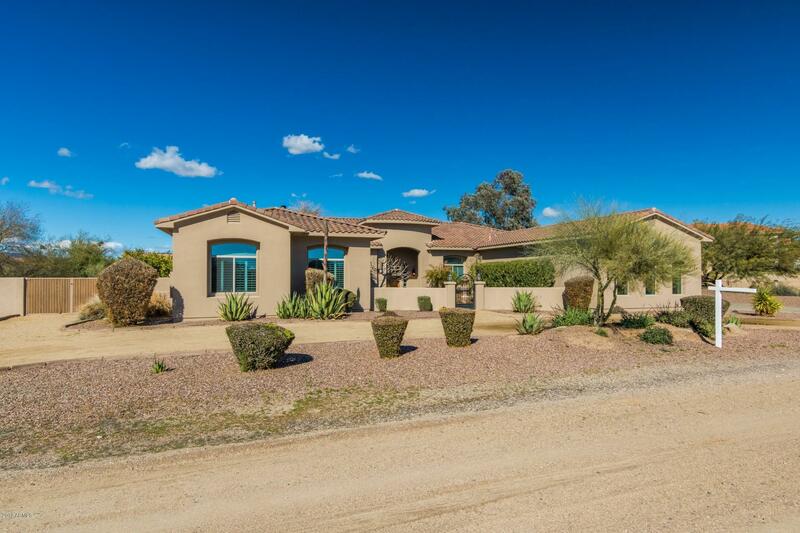 This website features a vast array of real estate tools and information designed specifically to assist you with your North Scottsdale real estate needs. Our MLS search tools make home searching a breeze. Our articles and information help you get informed and educated about the real estate buying and selling processes. Please contact us by phone for immediate assistance or email us with any additional questions. 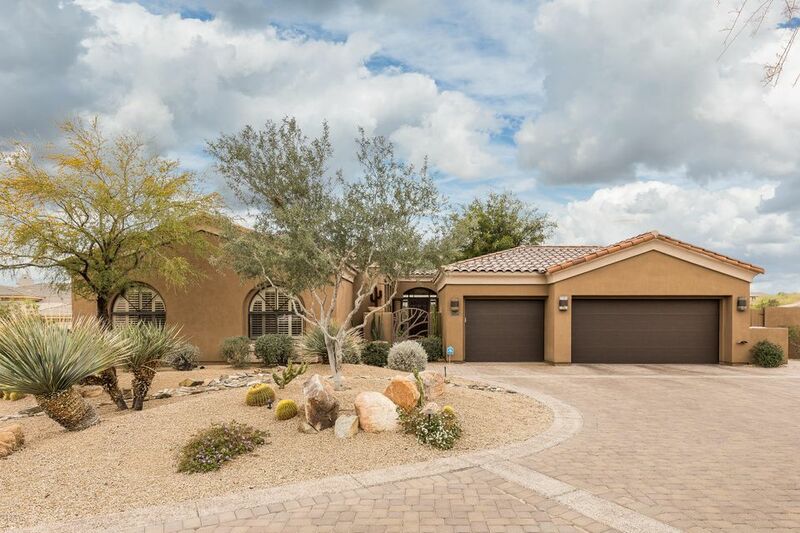 It's been a great year so far for North Scottsdale homes for sale results. It's been one month after another of positive news for home values in the Scottsdale area with prices rising along with sales. The tally for the year so far shows that prices are up 12.5 percent for homes in North Scottsdale and continue to climb. Part of the reason for an increase is that the inventory of available homes for sale is down 10 percent from 2016. 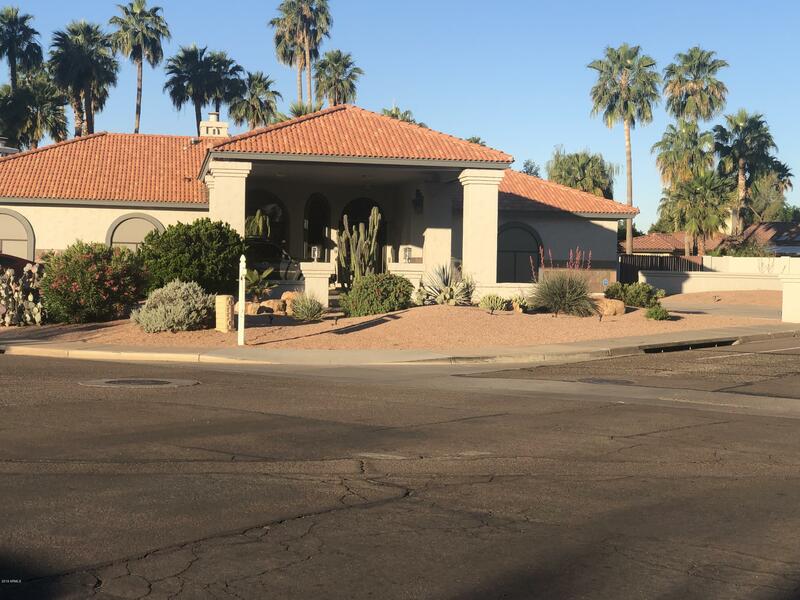 With Scottsdale real estate listings selling an average of two days faster, a smaller inventory could impact the number of sales later in the year. However, this dynamic will likely contribute to a continued rise in home values. 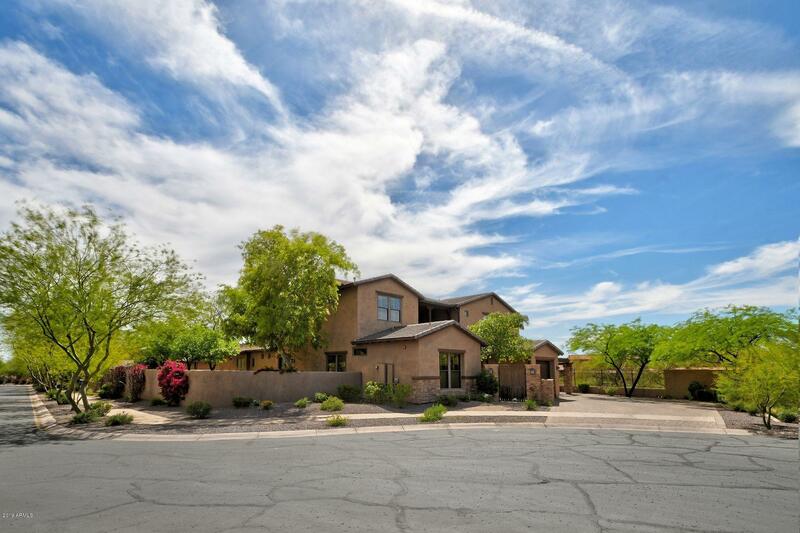 North Scottsdale is one of the premier areas in the state of Arizona. 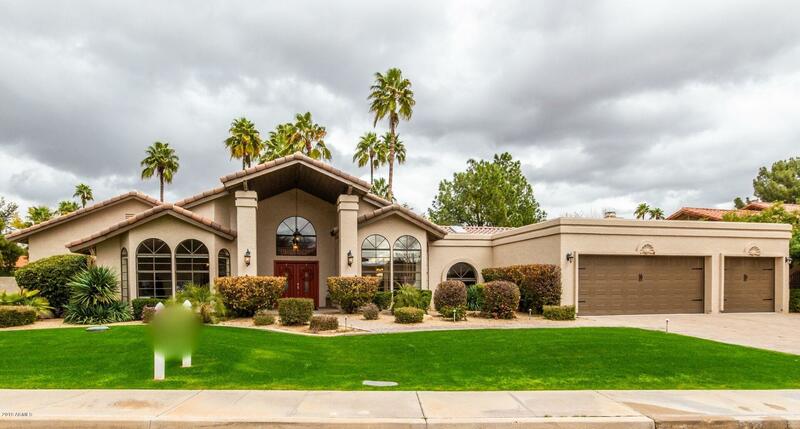 The area of North Scottsdale is comprised of the city of Scottsdale and many of its neighboring communities. The city of Scottsdale has a well-earned reputation of being a popular place to live and vacation. 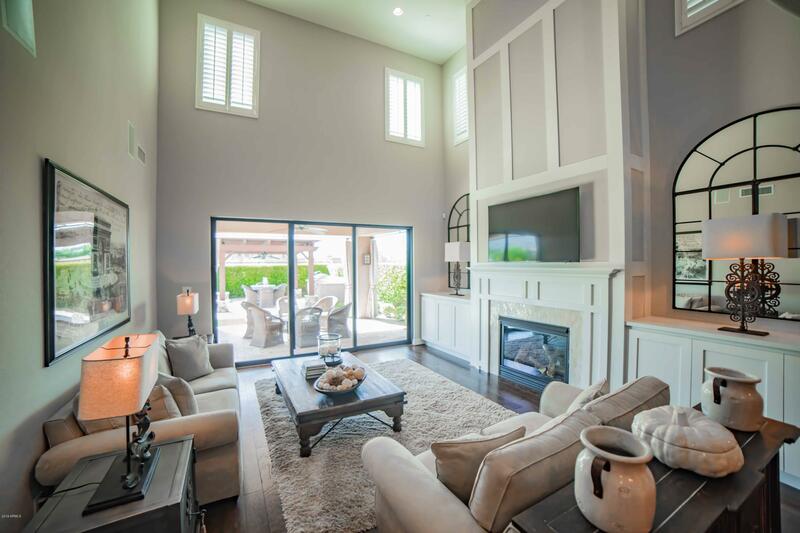 Luxurious North Scottsdale homes for sale and affluent neighborhoods lead the way for attracting anyone interested in comfortable living. 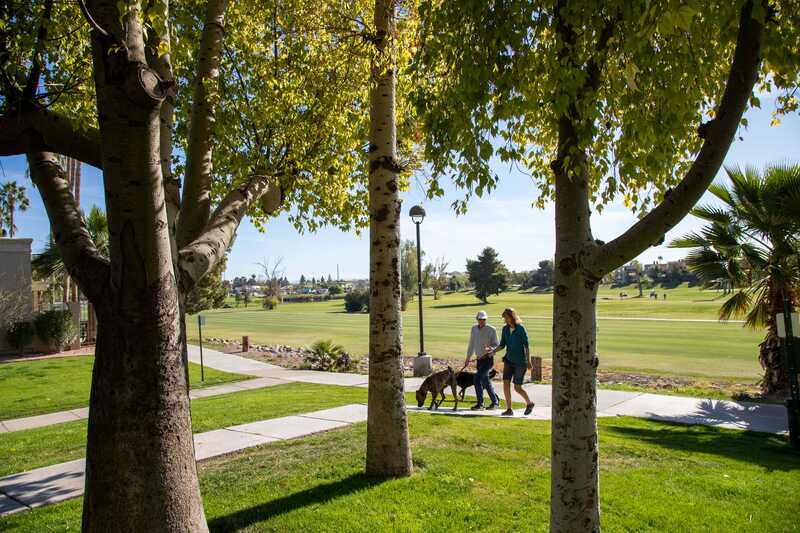 Numerous championship golf courses offer active residents the opportunity to get outside and take in the beautiful Sonoran Desert surroundings, while fine dining and fabulous shopping offer locals a great way to pass time and enjoy themselves. 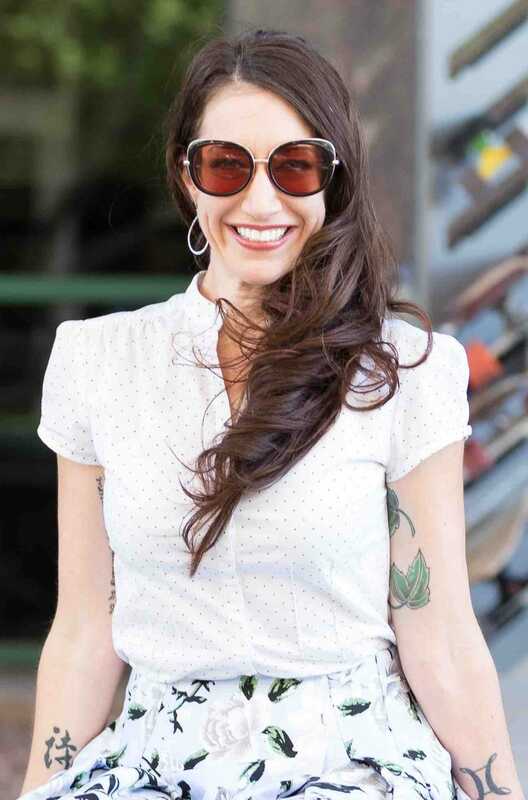 Local city of Scottsdale government website. Trip information for those interested in visiting North Scottsdale, Arizona. 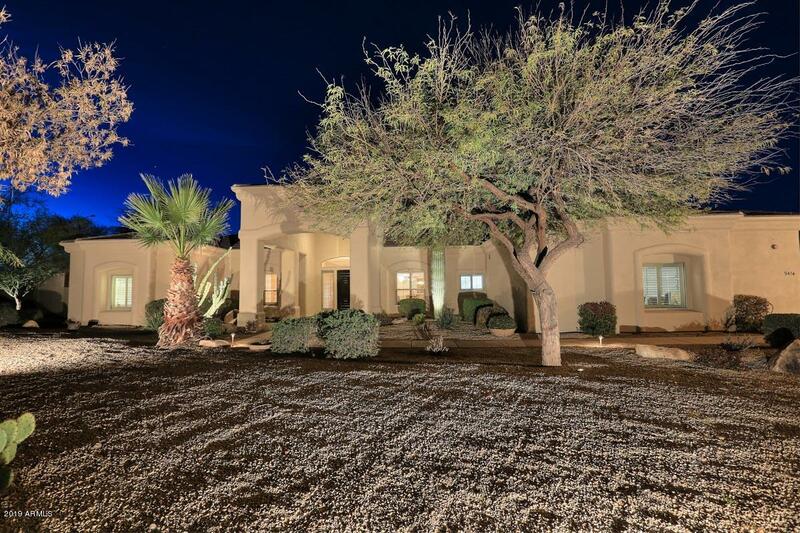 Rental information for available North Scottsdale vacation and trip rentals. 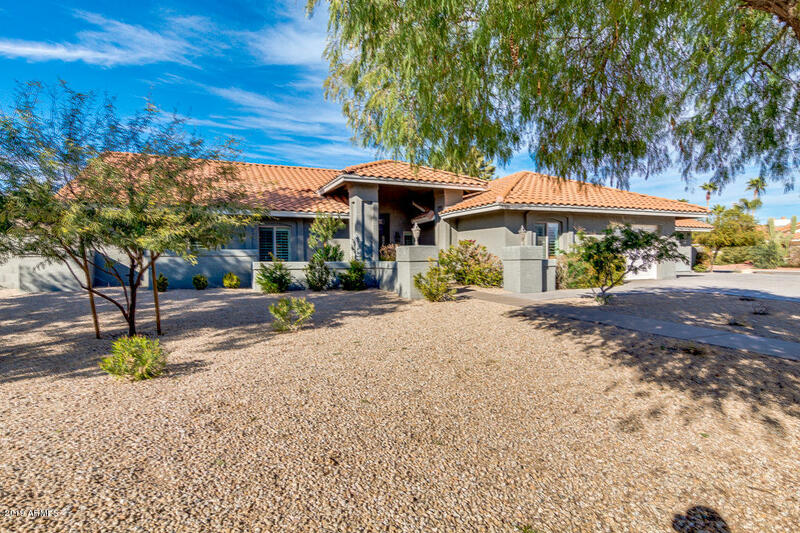 Get all varieties of information on North Scottsdale by searching on Google. The stretch of Indian Bend Wash Greenbelt between Thomas and Indian School roads sits directly next to Continental Golf Course, with no netting or barrier.